Reading at “Word Jam” in Kooskia. 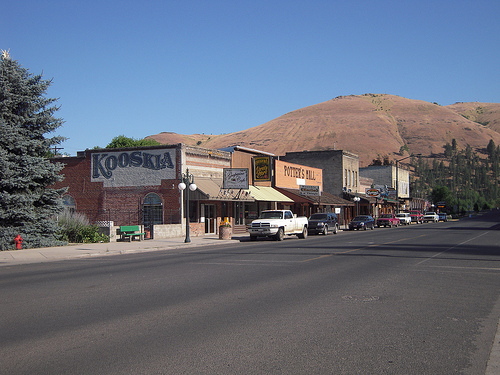 I have been invited to read at the “Word Jam” Festival in Kooskia, Idaho on April 9, 2011. I will be reading from some of my older stuff in addition to previewing some new stuff. Should you just happen to be in Kooskia, Idaho on April 9th, swing by. Details TBA. Stay tuned.